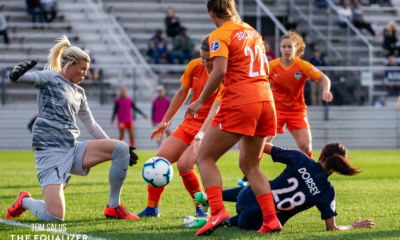 On this episode of the Equalizer Soccer podcast, host Richard Farley lashes out at Dan Lauletta and will likely be suspended for next week’s show. Whether he will for certain or not, we don’t know. It will all depend on who’s on the EQZ Podcast Disciplinary Committee, the criteria for suspension, and how many retweets the GIF of his act gets before we record the next show. 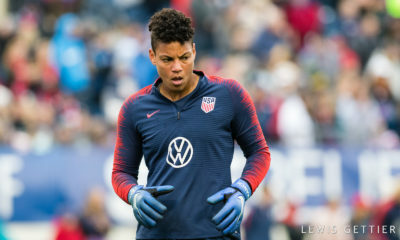 Before that, though, Claire Watkins joins Lauletta to discuss Chicago Red Stars Sam Kerr’s comments after her return to Yurcak Field to face Sky Blue FC. 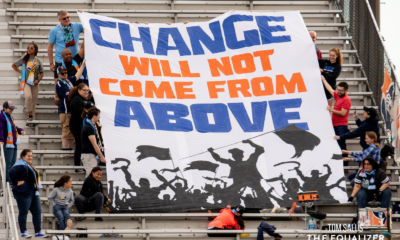 How do her criticisms of her former organization change the context around Sky Blue, and how viable is the New Jersey-based team as the NWSL moves forward. And, as always, we finish the show with your questions, as collected from Twitter on Sunday night.